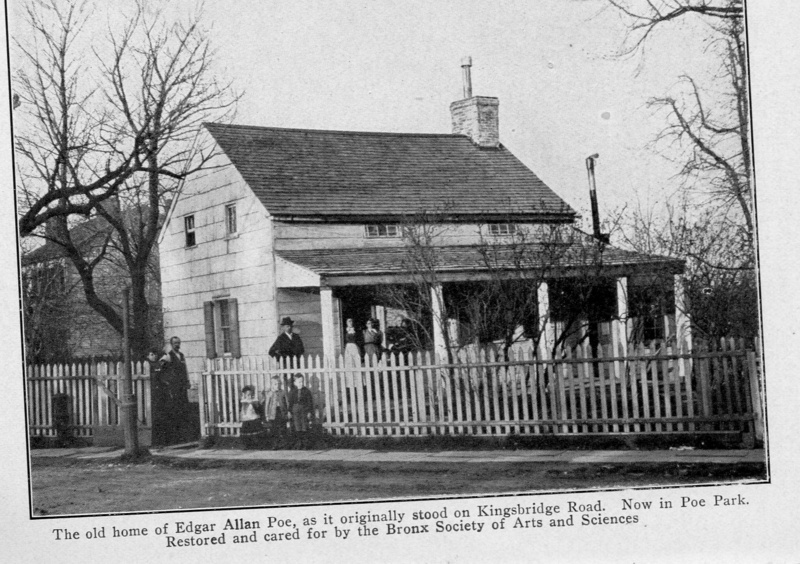 In 1846, Edgar Allan Poe, his wife (and cousin) Virginia, and his mother-in-law moved from Manhattan to a little wooden house built in 1812 in The Bronx’s rural Fordham neighborhood. 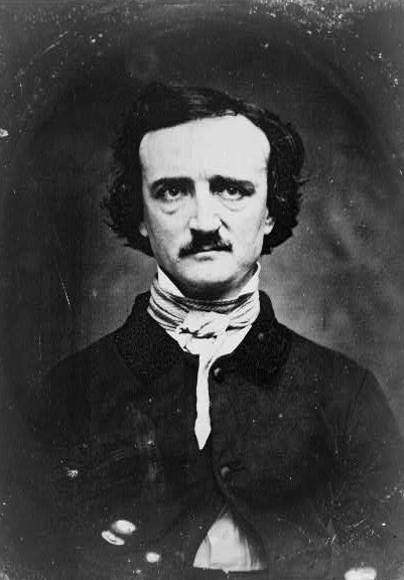 The isolated, modest home, which rented for just $100 a year, must have suited Poe well; he wrote “Annabel Lee” and “The Bells” there. But his time in the house would be short. Virginia succumbed to tuberculosis in 1847. Poe died in 1849 in Baltimore. The home passed through several hands until 1905, when the New York State Legislature designated funds to preserve it as a historical landmark. In 1910 the house was moved to Kingsbridge Road and the Grand Concourse, restored with original furnishings (including Poe’s bed and rocking chair), then designated a landmark in 1962. Next spring, Poe Cottage will close for yearlong renovations, so if you want to see it, better make plans soon. More information is here. This entry was posted on August 20, 2008 at 4:41 am and is filed under Bronx and City Island, Out-of-date guidebooks, Poets and writers. You can follow any responses to this entry through the RSS 2.0 feed. You can leave a response, or trackback from your own site. I’ll be bookmarking you, and will be back! Good stuff! Glad to have found this as we come upon the anniversary of Poe’s death tomorrow Oct. 7th….he died mysteriously on Sunday, October 7, 1849.
just reopened (march 2012) following restoration. go visit. it’s inspiring, and tiny like another era.